Outside ideas of right doing and wrong doing there is a field. The Kitchen stands at the heart of Chisholme, and the preparation, cooking and serving of food, both as a practical matter and as a metaphor for personal development, is at the heart of the education. From the freshly baked bread, the bountiful garden produce and the locally sourced meat, the food at Chisholme is something everyone can enjoy. Bulent Rauf (1911-1987), was a renowned chef and author of the Turkish section in Robert Carrier's 1967 classic Great Dishes of the World. He trained many of the kitchen managers at Chisholme and his influence is felt in the principles of attention to provenance, bringing out the best from the available ingredients, cooking with artistry, and the treatment of every meal, however humble, as an occasion. Read Bulent's Notice to Cooks. Menus are carefully selected to be at once highly nutritious, pleasurable, and properly conducive to both the contemplative and physically active aspects of the courses. Chisholme is not vegetarian but meat is prepared with the deepest respect for its benefit and origin. 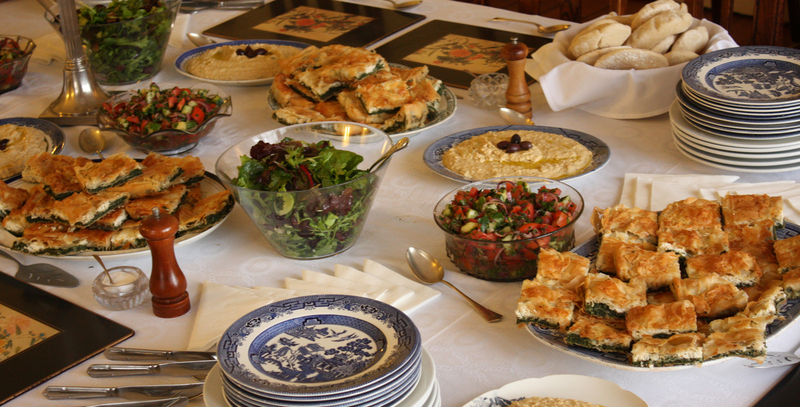 Meanwhile vegetarian dishes comprise the majority of the food served and are always available as an option. The beautiful organic walled garden produces crop after crop of wonderful fruit and vegetables come rain, shine or even snow! The garden is looked after by the students and a stream of volunteers from all over the world under the supervision of the resident gardener. In 2015 we had volunteers from 15 countries. 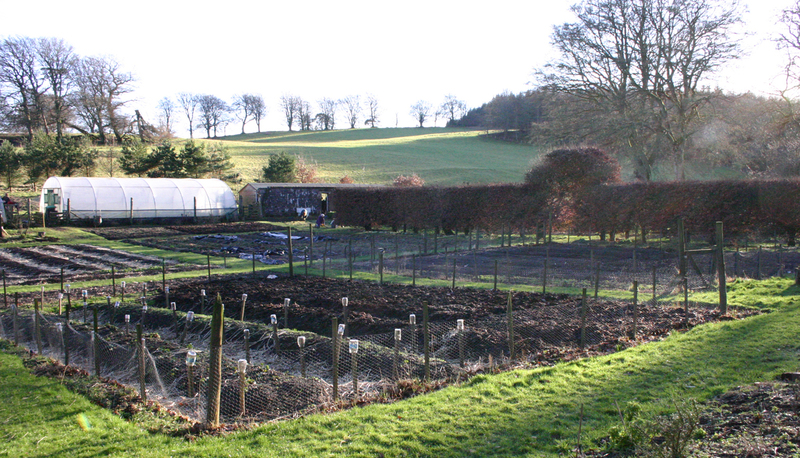 Chisholme has hosted many WWOOFing volunteers (World Wide Opportunities on Organic Farms) and we them welcome with open arms help to maintain our beautiful garden and estate. Have a look at the Volunteer page for more information. The Chisholme Estate is worked in, walked in, played in, lived in, enjoyed, contemplated, harvested… From the moment you arrive it is clear why the Institute is located here, the peaceful lake, undulating moorland and endless horizons perfectly support the education offered. Surrounding the house is 170 hectares / 70 acres of mixed forest, pasture and gardens. Since 1998 this land has been part of a national reforestation programme (Millennium Forest Project). Over 30,000 native trees have been planted providing essential habitat for local species including red squirrels, crossbills and woodcock. We are committed to running Chisholme in the most sustainable way possible. In 2008 funds were secured from the Energy Saving Trust, which helped to install a wood-fuelled district heating system. Wood from the estate now provides for heating and hot water throughout the year. As a result, a direct and very practical relationship is being established, between the Chisholme Estate and the School – the hard physical work of processing and drying wood and replanting trees teaches us awareness and real appreciation in using the energy it provides. Weaving through the estate is The Millennium Walk which is open to the public all year round. Maps can be collected from the reception at Chisholme. 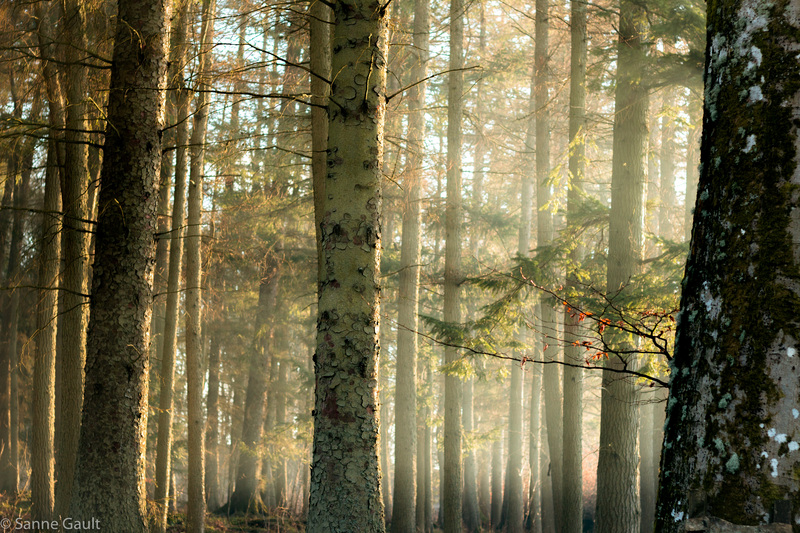 Come, see, enquire or simply enjoy a peaceful walk. Self knowledge is a process of uncovering, realising, and awakening to what is innate in all of us. May is a beautiful time to be here. The garden and estate need a lot of attention.